The archaic drug war in the United States could seriously benefit millions of people with chronic illnesses if it ends, and the added $ 100 billion injected to the US economy wouldn’t hurt either. “This report estimates that $ 47.9 billion is spent annually on drug prohibition enforcement, whereas $ 58.8 billion could potentially be raised in tax revenue,” Miron writes in the report. In 2010, Miron released a similar report discussing the monetary benefits that legalizing cannabis and other drugs could bring in. However, the new projections have surpassed anything that we previously thought possible, thanks to numerous other states legalizing cannabis since then. “Washington collected nearly $ 70 million in marijuana tax revenues during the first year of legalization, almost exactly the estimate in the 2010 report once adjusted for inflation. In fiscal year 2016, however, Washington collected nearly triple that amount, and in fiscal year 2017 tax revenues reached nearly $ 320 million. Oregon collected only $ 20.6 million in fiscal year 2016, about half the 2010 estimate, but it collected $ 70.3 million in fiscal year 2017, well above the 2010 estimate. In Colorado, marijuana tax revenues have risen from $ 67.6 million in calendar year 2014 to $ 247.4 million in calendar year 2017. Even adjusting for inflation, those figures far outstrip the 2010 estimates as well as the updated estimates presented in this paper,” writes the report. Additionally, Miron states that the new analysis’ higher numbers could also be a result of healthy revenues thanks to cannabis tourism; but another reason could also be the fact that cannabis prices haven’t dropped as much as originally expected during legalization. 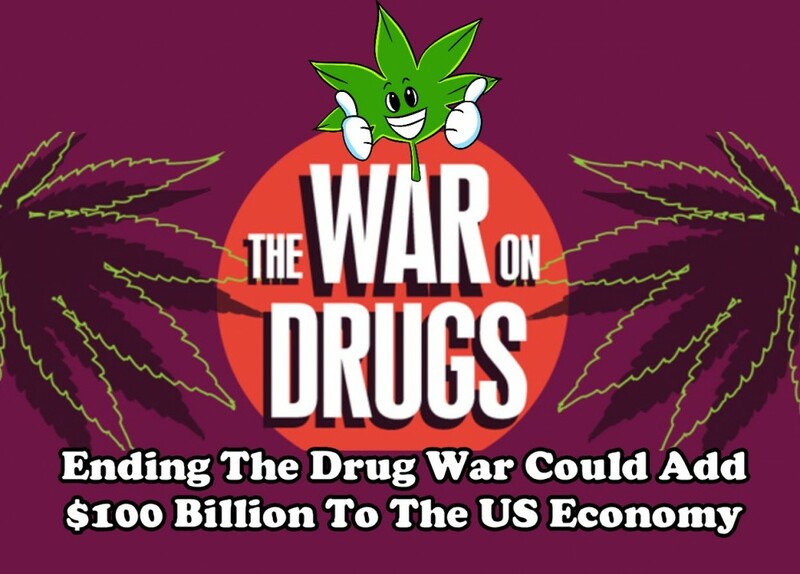 Miron also says that the legalization not just of cannabis but also hard drugs such as heroin, cocaine, and MDMA could add $ 58 billion in tax revenues on top of the $ 47 billion in law enforcement and spending. “Although media outlets and policymakers mostly focus on marijuana, the minority of budgetary gains would likely come from legalizing heroin and cocaine,” he writes. These figures don’t even include the potential savings if the opioid crisis was stopped. A recent report released earlier this year revealed that the opioid epidemic is currently costing the US economy a staggering $ 1 trillion – and growing. Other factors that contributed to lost revenue include the spending on health care, expenses on criminal justice and education, and social services. From 2001 to 2017 alone, healthcare costs related to the opioid crisis peaked $ 217.5 billion. 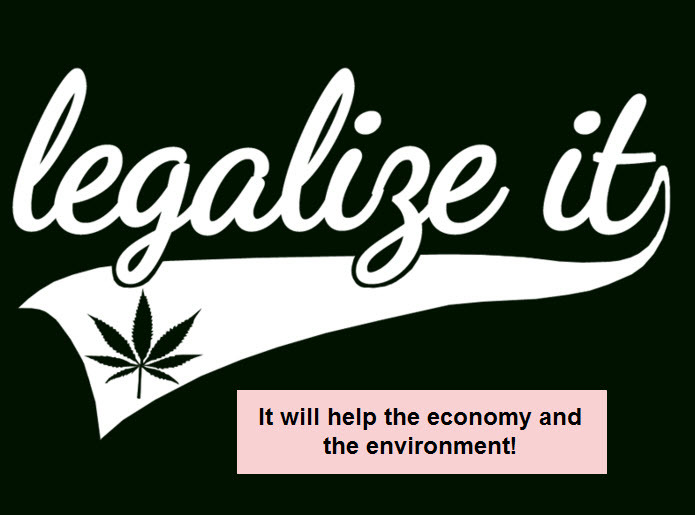 LEGALIZE CANNABIS AND THE ECONOMY WILL BOOM, CLICK HERE. 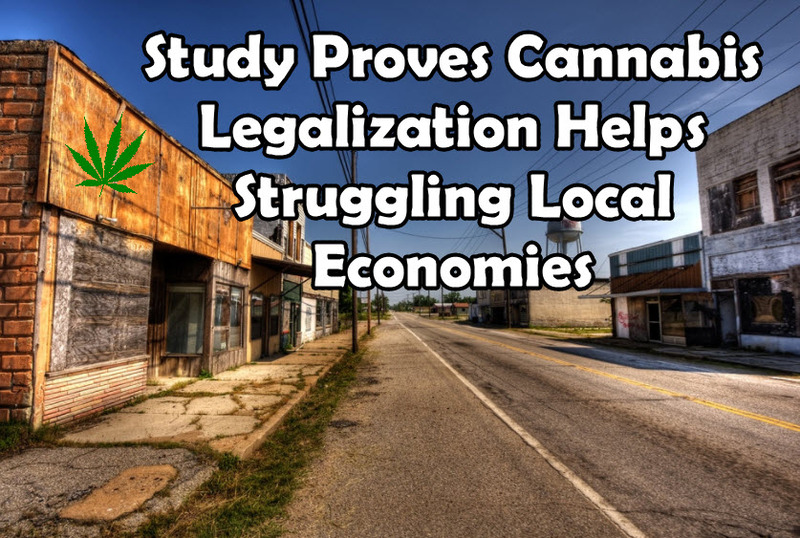 CANNABIS HELPING LOCAL ECONOMIES, CLICK HERE. $100, Billion, could, Drug, economy, Ending. Bookmark.